If you don’t have the first two steps nailed, nothing else will work. Everything I offer at Inspired Leaders’ Academy follows this progression because anything less is fool-hardy. Naturally, I begin at steps one and two. You MUST have a one-of-a-kind message and brand-identity before anything else. Since 2012, the only way you could acquire these was in my private, 7-session program, The Powerhouse Method. It is still the very best program on the market for developing these foundational essentials and you can feel free to read about it here. But not everyone can afford The Powerhouse Method, so I spent considerable time thinking of an alternative–and Made-to-Lead is it! It follows the same progression as The Powerhouse Method–and is still 1-1 because personal feedback is ESSENTIAL–but it is 1/4 the investment because it is a self-paced worksheet program that does not include phone sessions. You will progress through 10 worksheets that I have developed from the proprietary work I do in The Powerhouse Method. After you have completed one, you will send it to me. I will “red-ink” it and send it back with changes for you to make or with an “okay” to move to the next worksheet. My standards are exceptionally high (in Made-to-Lead and all of my programs) so you can be sure that if you “pass” a worksheet, you have done extremely high-level work not asked of you anywhere else. The content of the worksheets themselves reflects my high standards. My guess is you have not experienced the degree of rigor asked of you in these worksheets, nor the keen, thought-provoking questioning, since grad school. Know that if you choose, and are accepted, to go through Made-to-Lead, you will be entering a program of unusual depth and character–and will complete with unparalleled results. I request that you complete Made-to-Lead in two months. You may begin anytime, as the program is always open. How Is It Different From All Other Business Development Programs? The content of The Powerhouse Method program is itself unlike anything you’ll find anywhere. Its focus is to develop you into an Inspired Thought Leader and does it by having you think deeply about and craft 9 proprietary messages I’ve developed myself over the course of 8 years working with experts. Made-to-Lead’s focus is to ensure you have a one-of-a-kind brand identity and message. It does this by taking you through much of the same material as in The Powerhouse Method…but you can do it on your own time. I know of no other program that gives you 1-1 feedback and attention in a worksheet-style program. I also know of NO program for this investment that gives you 1-1 attention. It’s simply unheard of. The Powerhouse Method or Made-to-Lead? While these are parallel tracks, there is a reason why one is a higher investment. Those who choose The Powerhouse Method have access to my unbounded creativity, which is why most people commission me. There is no telling what you might say in one of our sessions that will spark a volcano of innovation from me and take your business in a direction you could never have conceived. It happens every time. Made-to-Lead is absent that special “energy vortex”–but in my personal corrections and feedback of the worksheets, I will most certainly give you ideas you wouldn’t have considered on your own. 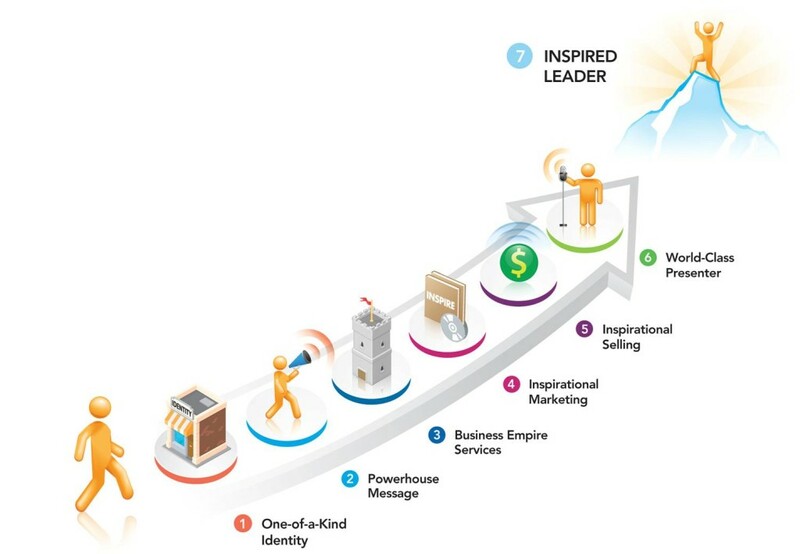 The other main difference is that The Powerhouse Method specifically develops “Inspired Thought Leaders.” Made-to-Lead attempts to catalyze stand-out, thought leader thinking in you, but it is not guaranteed. The bottom line is this: If you simply do not have the budget for The Powerhouse Method, Made-to-Lead is the next best thing…and better than any other program you’ll find on the market. If you can beg, steal or borrow the funds for The Powerhouse Method, I would suggest that. 🙂 If you simply cannot, you will be profoundly grateful for Made-to-Lead. I only offer, and only deliver, the best. Made-to-Lead is no exception. 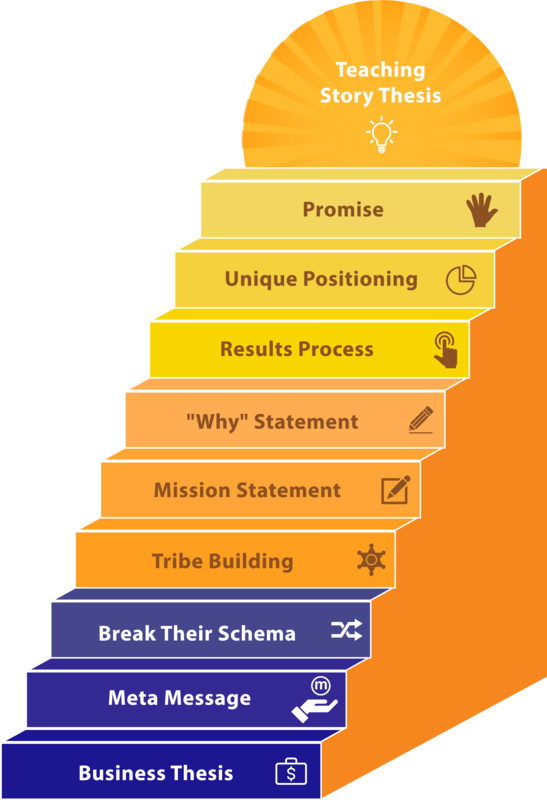 What Are the Deliverables of Made-to-Lead? Have a specific, narrow-population market so you can gain traction and catch fire! Know and be able to describe exactly what you do so your market urgently WANTS it. Know and be able to describe what makes you distinct from everyone else in your field. Have a leadership message that reflects your deepest beliefs and that will set you apart from everyone, period. Have a brand identity you love. Have a brand identity that is marketable! 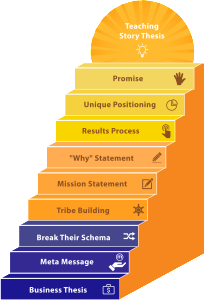 Have a solid outline of your “progressive line-up” of programs–THE key to business success. Have marketing language–edited/developed by me–that you will use going forward. Priceless. Investment is one payment of $1100 or 2 of $600. Right now, this is less than 1/4 the investment of The Powerhouse Method. There is after you’ve completed the 2nd worksheet and before the 3rd. If you feel this process will not get you where you want to go, I will refund your money or, if you wish, move you into The Powerhouse Method. Simply fill out the form by clicking the button below. It is critical that we talk in person to be sure this program is right for you and you are right for it. It is, again, a 1-1- program so we’ll be working intimately together. It’s essential to determine if we’re a great fit! If you are committed to a level of excellence not asked of you elsewhere, and are able to make this (truly small) investment in your business future, fill out the form below! I will call you shortly.